Downtown Podcast is a weekly podcast that acts as an information platform open to the public, with a local, national, and international audience. Downtown Podcast is filmed weekly with a live studio audience by a group of local volunteers in an easily accessible, central downtown location. 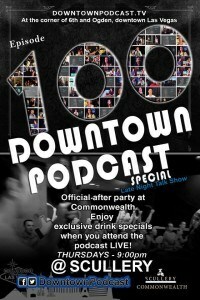 This week, the Downtown Podcast celebrates their 100th episode. For the last 100 episodes, Dylan Jorgensen says Matt Mullenweg, developer of WordPress, was his favorite guest. 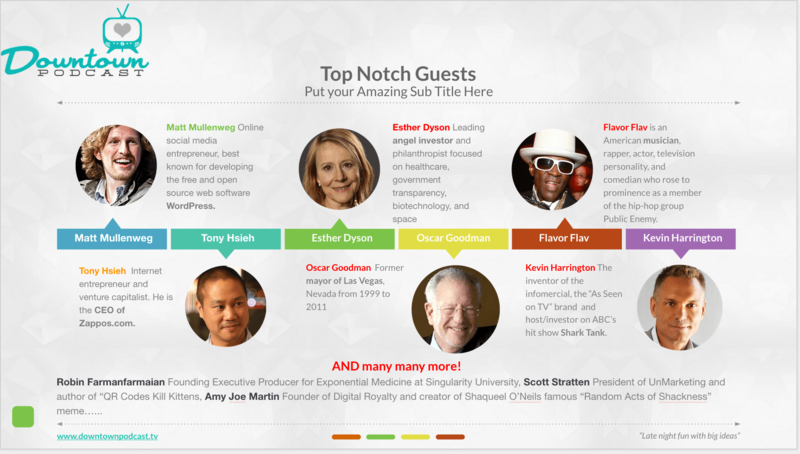 Started on October 25, 2012, Downtown Podcast has grown to highlight corporations, amazing speakers and the Las Vegas community each and every week. For the 100th episode, Downtown Podcast has a full band and a comedian. Expect to see Rockie Brown Band and Jeff Civillico from Jeff Civillico TV Entertainment at the episode. 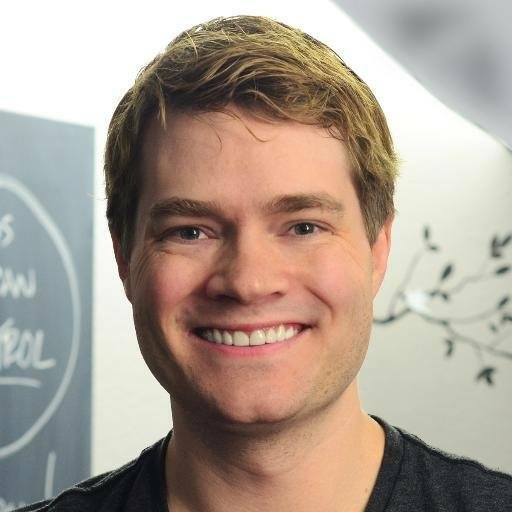 “We’re trying to use the talks how to build something that would appeal to both a TED audience and a late night talk show audience,” Dylan Jorgensen said. 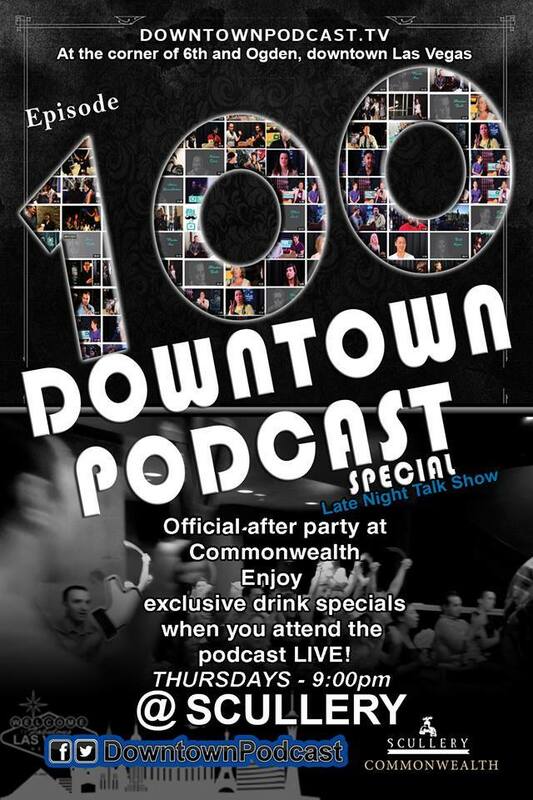 For more information about the 100th episode taping, visit Downtown Podcast online here.